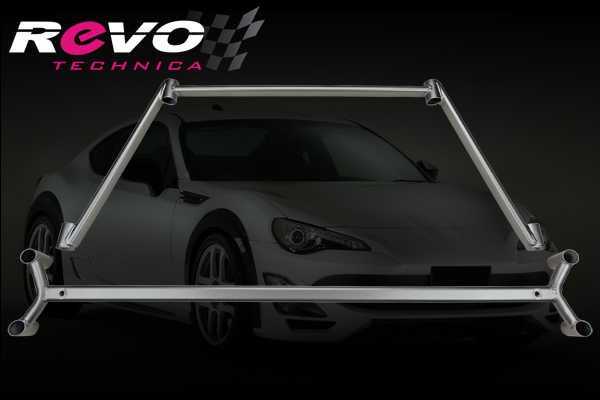 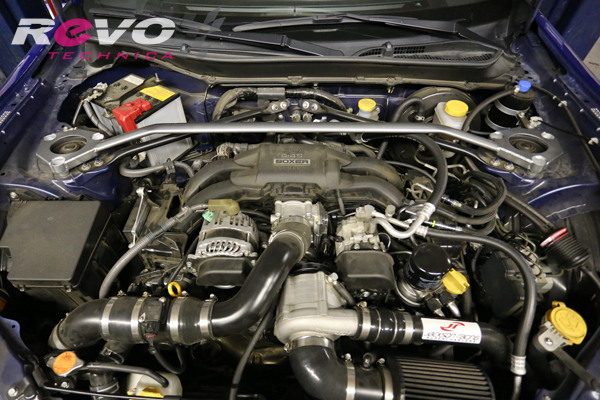 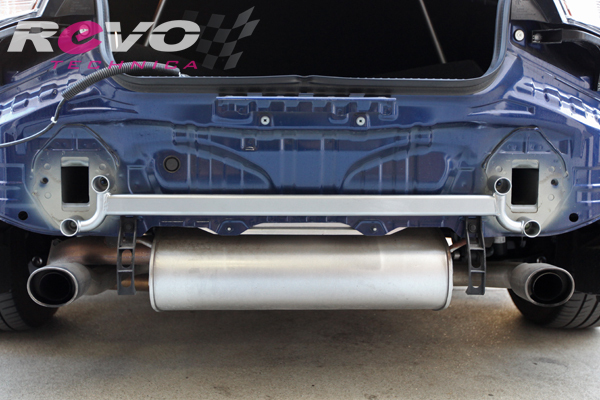 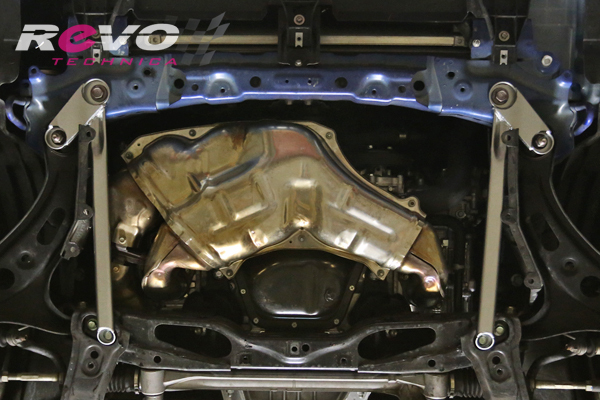 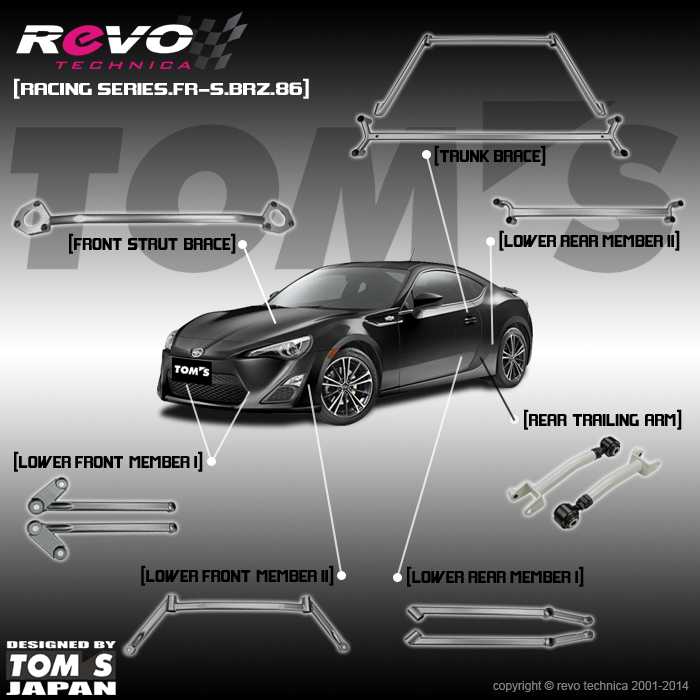 Revo Technica Racing Series braces for the Scion FR-S, Subaru BRZ, and Toyota FT86/GT86 are designed by Tom's racing team in Japan with extensive R&D and road tests to ensure correctness & precision. 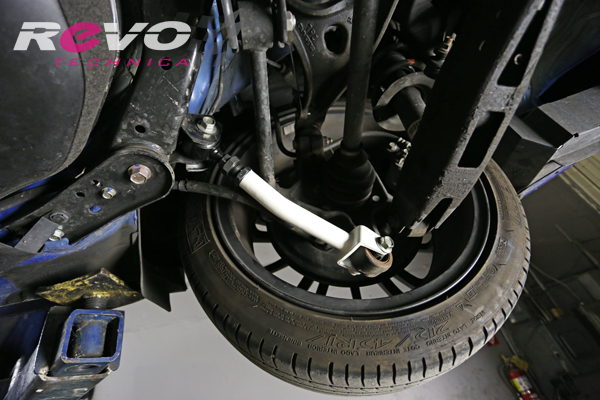 These braces strengthen the chassis and minimize body flex during hard corning while optimizing suspension movement for improved handling. 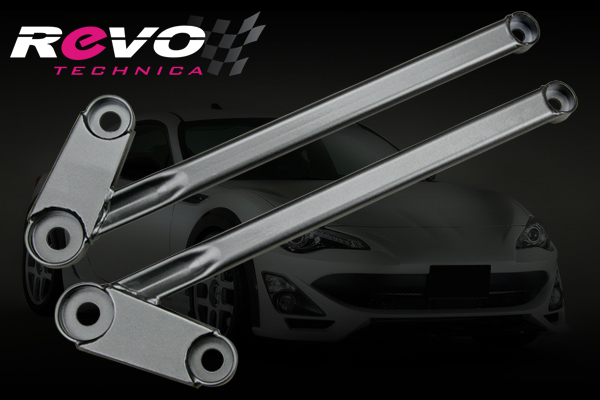 They are fabricated from lightweight high tension reinforced steel (many other manufactures have used aluminum materials in their build which is not able to provide same stability and rigidity as steel) They are powder coated with a silver metallic finish to withstand the harshest of environments. 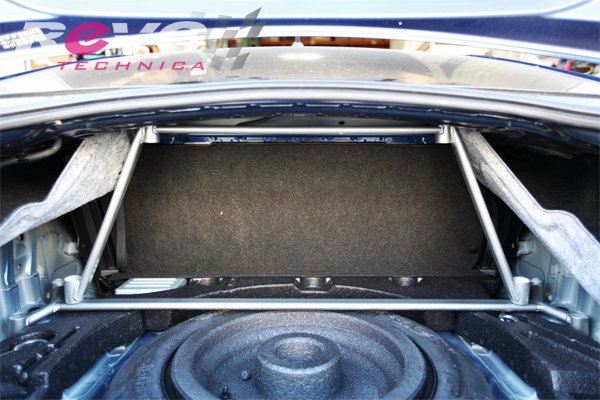 Each brace is 100% bolt-on to accommodate any vehicle configuration whether factory, mildly tuned or greatly modified. 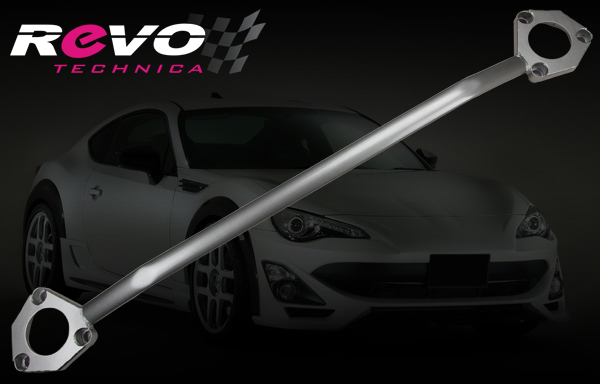 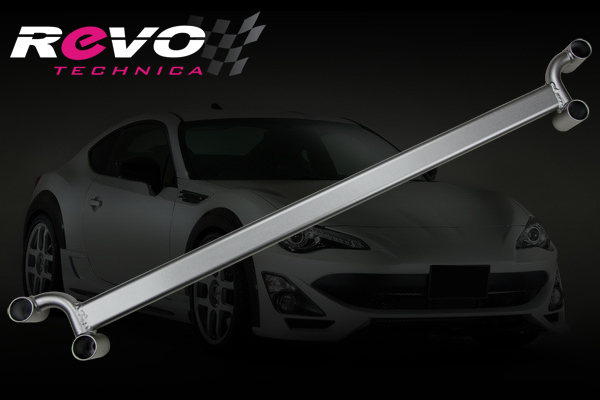 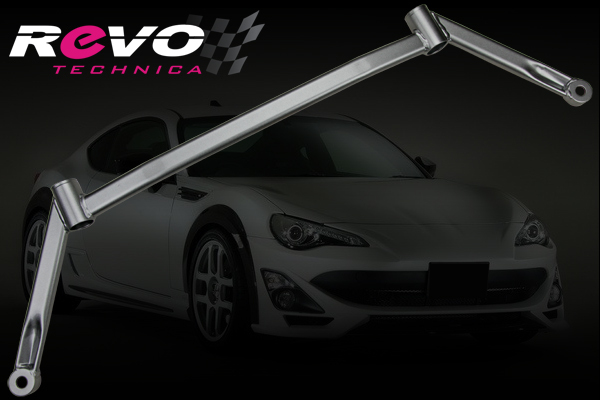 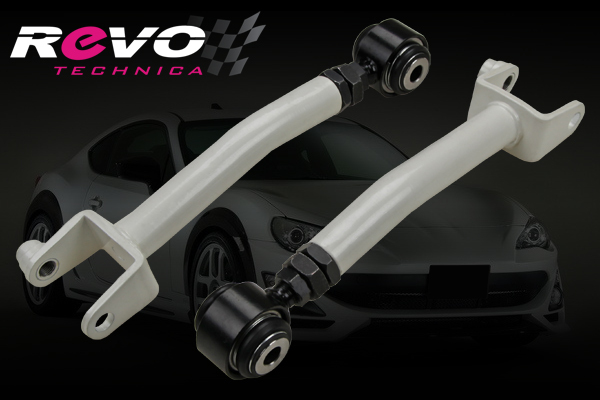 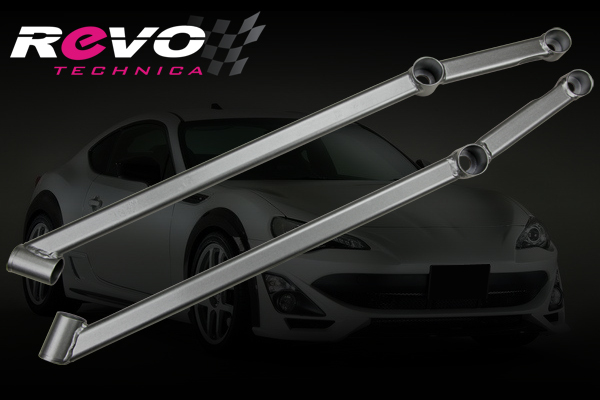 All Revo Technica Racing Series Braces and Control Arms for the FR-S/BRZ/86 come with a Limited Lifetime Warranty against defects in material and workmanship.